October is Breast Cancer Awareness Month! Stand Out While Standing Up For A Cure! Breast cancer isn’t quite the death sentence it used to be, thanks to vast improvements in both screening and treatment. That said, it’s still the second-leading cause of cancer death in women, coming just after lung cancer. And even with treatment, it can leave lasting physical and emotional scars on its victims. The month of October is about more than just trick or treating and crunching autumn leaves underfoot. It’s also about showing support and solidarity for the victims of this horrible illness. It’s National Breast Cancer Awareness Month – this year, why not join thousands of others in supporting patients and researchers alike? How much of this purchase goes towards supporting breast cancer programs? What organization will receive the money? How will they allocate the funds? Does the brand have a maximum donation cap? If so, have they already met it for the month? Is the company actively looking for ways to reduce the risk of exposure to toxins linked to breast cancer? Pink is the official color of breast cancer awareness. This month, bear that in mind – consider buying a custom t-shirt, perhaps, or some jewelry specifically geared toward supporting breast cancer awareness. While making this purchase, bear in mind the advice we gave in the previous point – try to seek out brands that actively support the cause, rather than ones that are simply hopping on the bandwagon. The easiest way to support breast cancer awareness is to simply give money to an official non-profit. The Breast Cancer Research Foundation is a great place to start, but there’s also the National Breast Cancer Coalition Fund and Breast Cancer Prevention partners. Likely as not, there are probably plenty of local charities you can give to, as well. If you want to take things a step further, you can go from being a donor to being a volunteer. Attend a charity gala, offer your time at a breast cancer fundraiser, or participate in a fundraising drive behind the scenes. The Susan G Komen site is an excellent place to start your search, but again, there are also plenty of local charities you can probably track down. Last but certainly not least, just get people talking. Are you a survivor? Share your story. Talk openly and honestly about your experiences with the illness, and how you overcame it. Even if you aren’t a survivor, you can join in by sharing information on treatment and prevention. 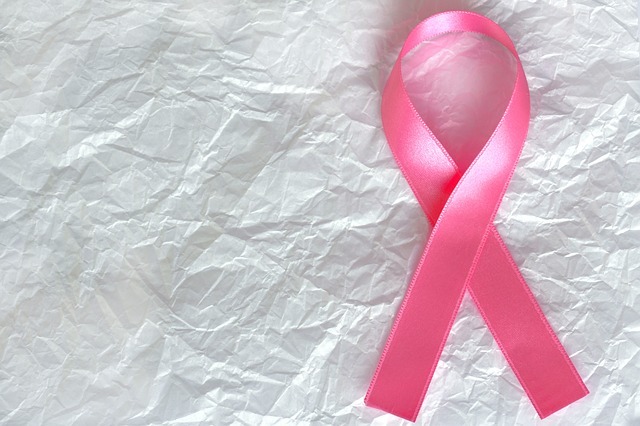 Breast cancer impacts more than just a few people. It’s one of the most prominent types of cancer affecting women – and men aren’t immune to it, either. This October, keep that in mind and do whatever you can to support the hundreds of thousands suffering from it, and all the people trying to make sure those victims never have to suffer again.